Like every other organisation in the country Irish Heritage is concerned about the implications of the General Data Protection Regulation. (GDPR) which comes into effect from 25 May 2018. The only information we store is the email addresses of people to whom this newsletter is sent ten months of the year. Readers can unsubscribe at any time and this mailing list is used only for the distribution of this newsletter and the Irish Heritage programme of events. 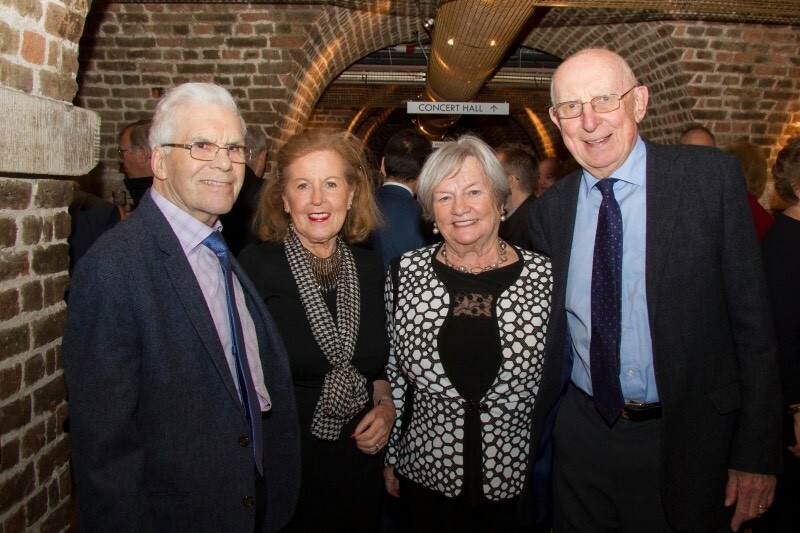 The elegant 200 year old English baroque church in the heart of Westminster provided an appropriate venue for Irish Heritage’s Opera Gala on Thursday 12th April. An enthusiastic audience of over 200 people enjoyed a wide-ranging programme performed by four artists. 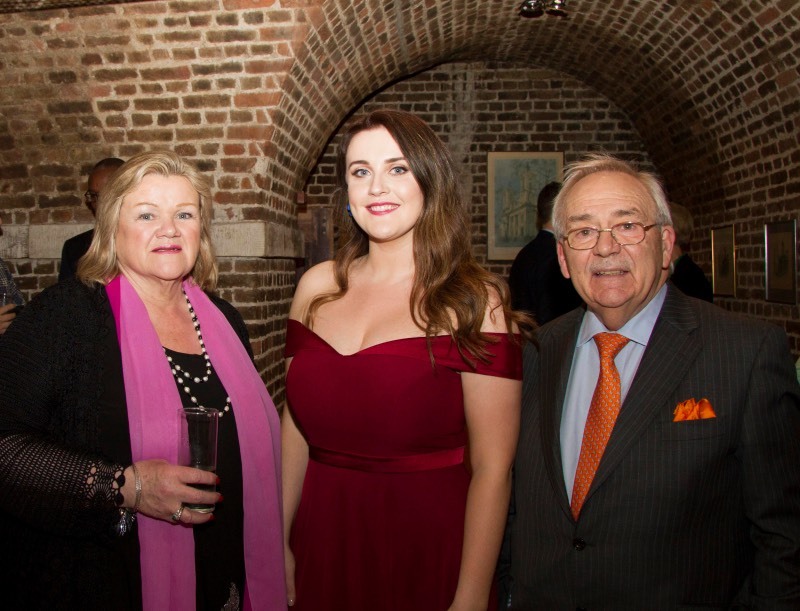 The established stars were soprano Ailish Tynan and tenor Owen Gilhooly and making their professional debuts on the London stage were soprano Sarah Brady, recipient of the 2017 RDS Music Bursary, and baritone Sean Boylan. 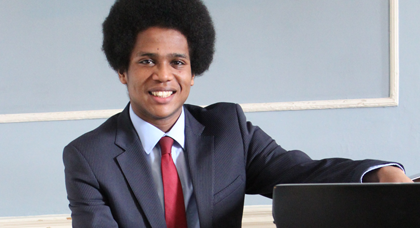 Cellist Killian White is the winner of the 2018 RDS Music Bursary. 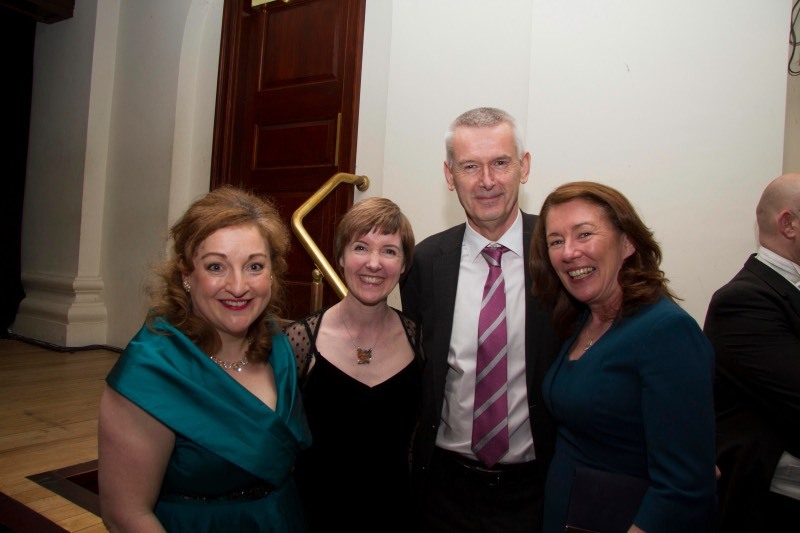 Valued at €15,000, the RDS Music Bursary is the single largest annual classical music award in Ireland, and one of the largest in Europe. Eighteen-year-old Killian, who is currently studying in Dublin’s Royal Irish Academy of Music, will use the prize to help fund his studies in Paris in September under the tutorship of renowned cellist Jerome Pernoo at Conservatoire National Supérieur de Musique et Danse de Paris (CSMNP), as well as masterclasses in London’s Prussia Cove with Steven Isserlis. Candidates for the RDS Bursary can be Irish born or Irish resident, over eighteen and become eligible by winning one of five specified senior competitions in the ESB Feis Ceoil classical music competition of the same year. The five competitions comprise of piano, strings, woodwind, voice and brass. Winners of these competitions are invited to apply to the RDS and the bursary is awarded based on a detailed outline of their future plans, the outcome of a panel interview and a live performance. After almost a decade of wooing and wowing music lovers with summer opera at Lismore Castle, the Lismore Opera Festival has grown, and has also changed its name. To reflect the expanded programme of recitals along the River Blackwater, the new Blackwater Valley Opera Festival is set to become a key moment in the musical and social diaries in Ireland and around the world. 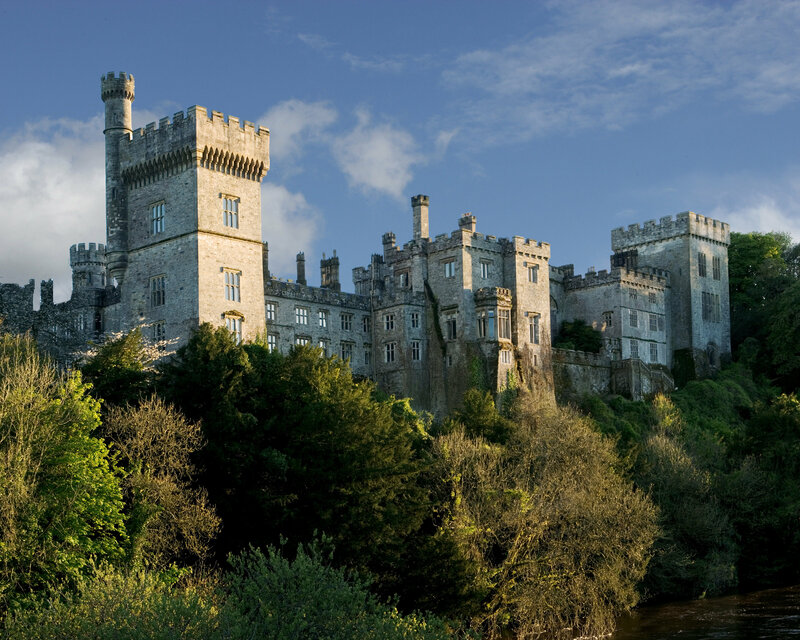 The opera, which this year is Rossini’s lively L’Italiana in Algeri / The Italian Girl in Algiers, features an international cast and takes place, as ever in the magical surroundings of Lismore Castle. Alongside this, a series of recitals will bring renowned singers and musicians to the area, while also giving a vital platform to new talents, at a crucial stage in their careers, making the Blackwater Valley the place to go to discover the stars of the future. Among the new names that everyone will soon be talking about are 2017 Irish Heritage Music Bursary recipient, Adam Heron, and runners-up Maria McNamee and Rebecca Murphy who will perform at the Festival’s newest venue, Dromore Yard, a romantic restored 18th century farm on the river banks. This special event is presented as a double bill with guests from the Garsington and Nevill Holt Operas. 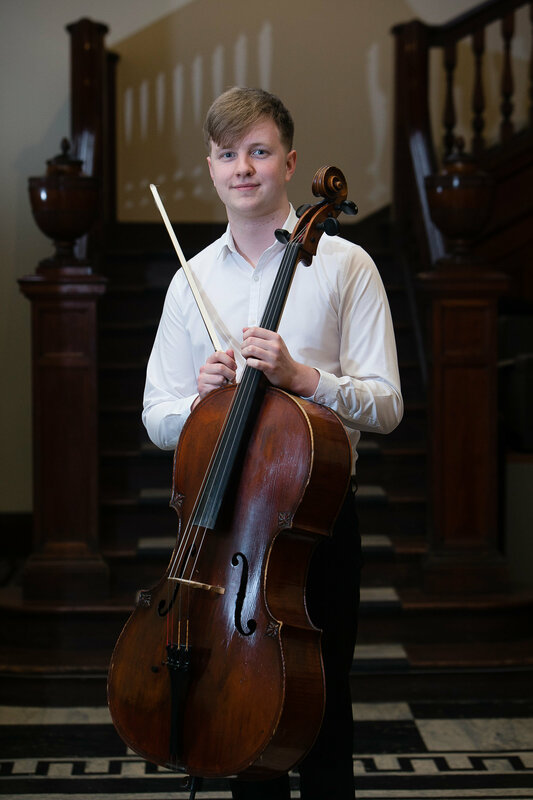 Adam Heron, recipient of the 2107 Irish Heritage Music Bursary will give a recital in the elegant surroundings of Leighton House in Kensington (London W14 8LZ) on Tuesday 12th June. Adam, who has also qualified for the BBC Young Musician of the Year, will be joined by the two highly commended contestants from last year’s Bursary soprano Rebecca Murphy and harpist Maria McNamee. A wonderful evening of entertainment by these three gifted, young musicians and singer is assured. This event is a highlight of Irish Heritage’s season and demand for tickets usually exceeds supply. To ensure your attendance please contact Kathy O’Regan (Kathy.oregan@hotmail.com; mobile: 07986 534499). Irish Heritage charity golf day at Luton Hoo Hotel, Golf & Spa. The third annual Irish Heritage charity golf day will take place in the beautiful surroundings of Luton Hoo, a former stately home which nestles in 1,000 acres of gardens and parkland created by Capability Brown in Hertfordshire, less than an hour’s drive north of London. 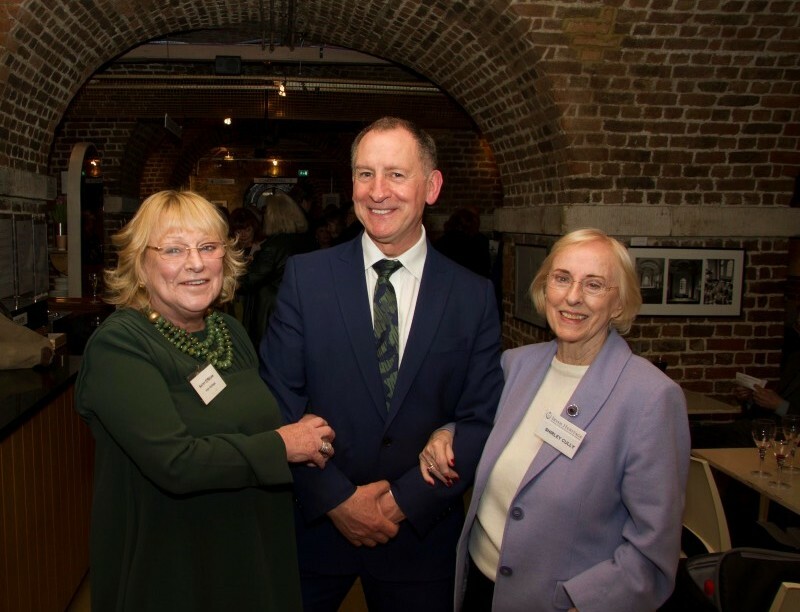 Why not gift an Irish Heritage Membership? Irish Heritage is a limited company registered in England and Wales No.08751590. Registered office: 36 Great Russell Street, London, WC1B 3QB.